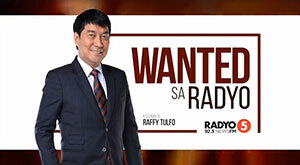 This is the November 8, 2018 (Thursday) edition of Wanted sa Radyo with the tagline “Kakampi ng mga Inaapi” is a public affairs program that airs every weekdays (Mondays to Fridays) at 2:00 PM to 4:00 PM (PHI time). Mr. Madelyn Galo along with his co-employees are complaining their company (Drazen Taroma Construction Services) for not giving their salaries but only allowances. 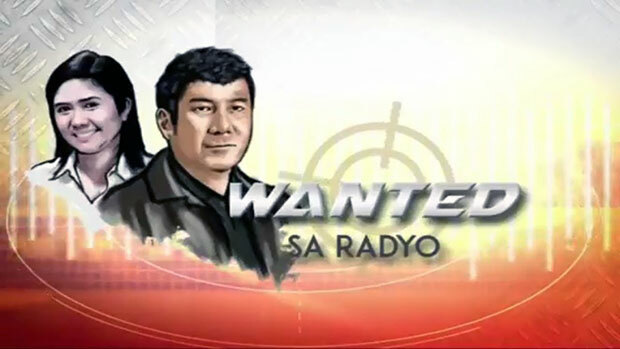 Ms. Lucy Vicente along with her neighbors in Smile City Homers Residence are requesting to return their water meter. According to their complaint, the developer earlier confiscated the said meter. Mr. Dencie Paler along with his sibling are complaining their father for maltreating them. Mr. Amador Ayangco along with his co-employee who works as a security guard are complaining their agency for the delayed release of their salaries. Mrs. Aida Usman is complaining a taxi driver for not returning her cellphone who was accidentally left in public vehicle.